Germans are well known for their seriousness when it comes hobbies – whether it is marathon, pumpkin-breeding or dog competitions. Each episode acclaimed actor and comedian Michael Kessler dives into one of these bizarre but true hobby worlds and examines the germiness of it. Germans are well known for their seriousness when it comes to hobbies – whether it is marathon, pumpkin-breeding or dog competitions. In this pilot acclaimed actor and comedian Michael Kessler dives into one of these bizarre but true hobby worlds and examines the germiness of it as fictional character Baggi. 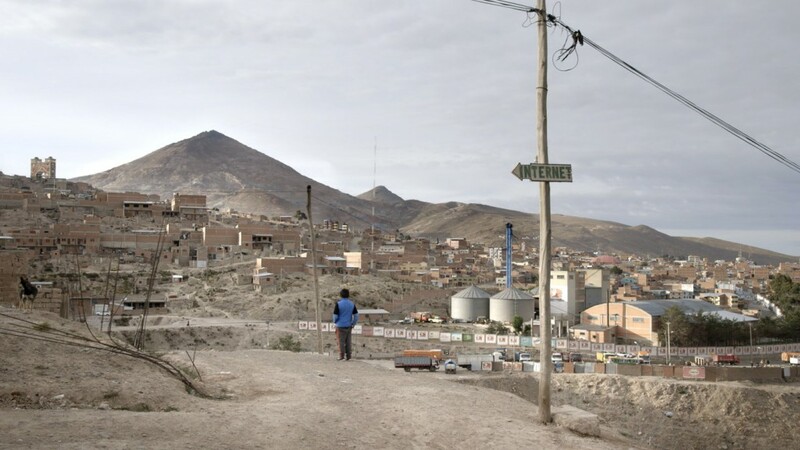 Bolivia is the poorest country in South America with almost 1 million child workers amongst 10 million inhabitants. Instead of trying to abolish child labor the kids of Unatsbo (Union of Child and Adolescent Workers) fight for their right to work – in the hope of enforcing safe working conditions. Everyday 13-year old Juan Carlos goes to the local cemetery in Potosí to clean tombstones and bring new flowers. That is his Job. Juan Carlos is a child worker. In his spare time he fights for faire wages and safe working conditions. The film follows several candidates, a jury member, and an opera agent from their arrival at one of the oldest and most renowned singing competitions in Vienna through the finals and documents the winners and the losers in heartfelt moments between hope, luck, and disappointment.